Ashrae was a success for Delta Cooling Towers! | Manufacturers of Cooling Towers & Systems | Delta Cooling Towers, Inc.
Home Resources Events & Conferences Ashrae was a success for Delta Cooling Towers! Ashrae was a success for Delta Cooling Towers! Thank you for visiting Delta Cooling Towers at ASHRAE 2016!! AHR Orlando was a success for Delta Cooling Towers in 2016! 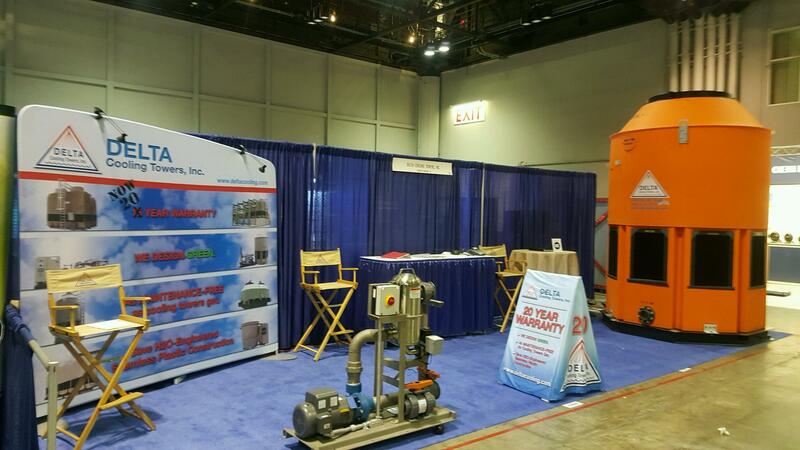 We thank everyone who stopped by and showed interest in Delta Cooling Towers and the products we offer! Delta Cooling Towers can manufacture HDPE Cooling Towers in any color! Do you want your cooling tower to match your building? How about your school colors? Delta Cooling Towers can make that happen for you! 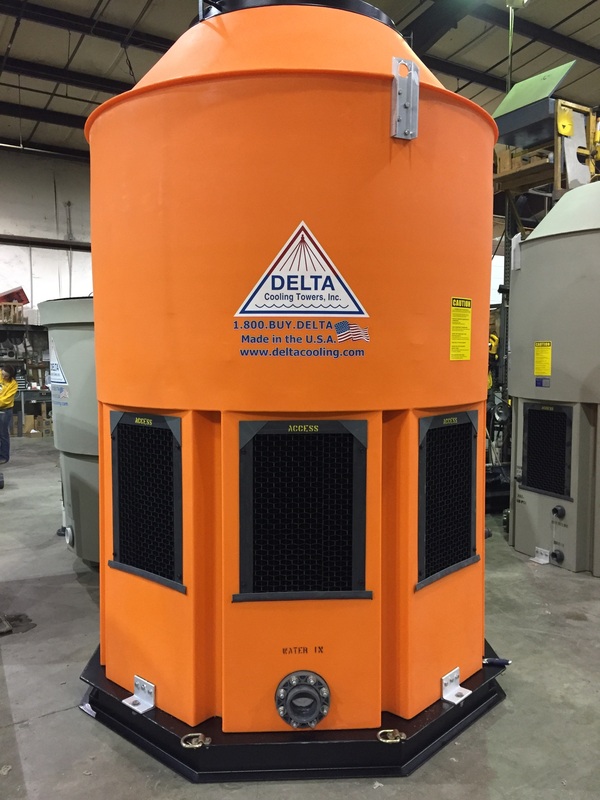 Contact Delta for information on custom color cooling towers.